So you have decided it is time to get CCTV for your business or home. It’s a smart choice and that means it is worth getting it installed properly. This article focuses on this topic so you will have more confidence in approaching the right company for the task. More and more people and businesses are choosing to have closed circuit television in operation nowadays. As far as businesses are concerned it is vital to have CCTV working in their stores. It can deter would be thieves and help provide vital evidence in cases where people do try and steal or cheat the store. It is very useful as a method of protecting private residences as well. If you were thinking of burgling a property (not that you would of course) would you choose one that had CCTV cameras or one that didn’t? I’m assuming most people would choose the latter – it makes perfect sense to do just that. However there is a big gap between deciding to get CCTV and actually getting it installed and working. While this can be done by the average DIY aficionado, many people don’t feel able to do it on their own. What’s more, others don’t have the time to spend installing a system, especially when they have no prior experience of doing so. 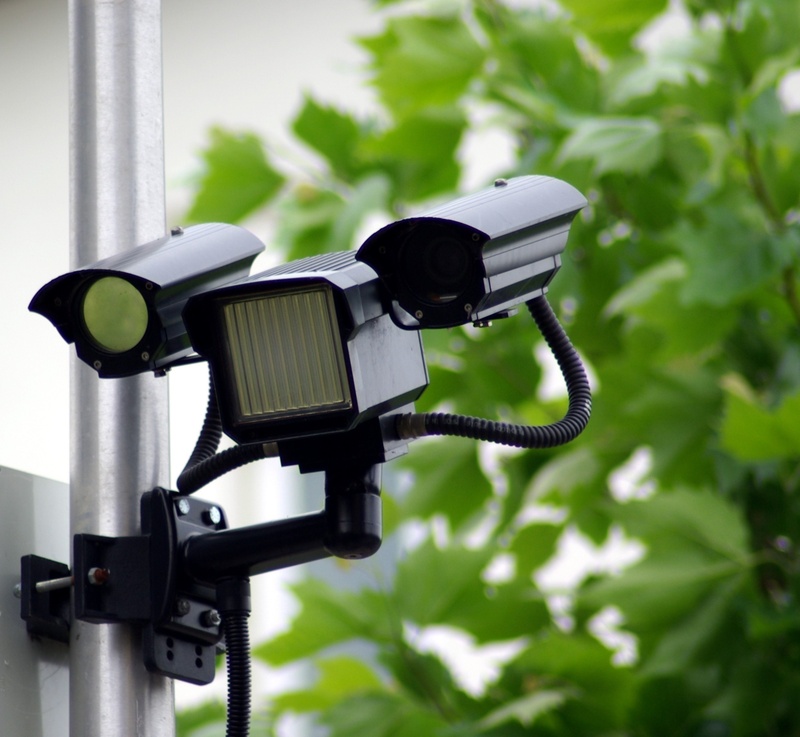 The good news is there are lots of CCTV installation companies around that will happily take on the job on your behalf. This is good news because it means you can ensure the system is properly installed – and probably in a fraction of the time it would take you to do it. They will also have all the right tools and equipment to make a good job of it. Furthermore they won’t leave until the CCTV system has been tested and is up and running. Of course you have to choose just one of these companies to provide you with the service you need. Firstly it makes sense to choose one that is local to where you live. The only exception would be if you went for a national company that covers virtually the entire country and has a branch close to you. It is worth getting a few quotes from different companies to see where they stand on price and service before opting for the one you want to use. In many cases they will provide the cameras and other items as part of the system as well as the CCTV installation process itself. This means you get an all in one price that could be rather appealing. The trick is to make sure you know exactly what is included for the price you are quoted in each case. Make sure you have time to consider all the offers you have received before you choose your ideal price and provider. The good news is that most of these companies will also provide a guarantee that covers their work. This could be valid for a year or two afterwards. When you compare this to not having any guarantee on your own work, you can see how valuable it is. So think about the best company you could choose to install your CCTV today and look forward to having a safer home or business.